A few cool, crisp mornings and that familiar sound of the house creaking as the central heating turns on can only mean one thing. Yep, winter is around the corner. As the leaves shake themselves free of the trees, you might be already wistfully dreaming of next summer’s adventures. But fear not! 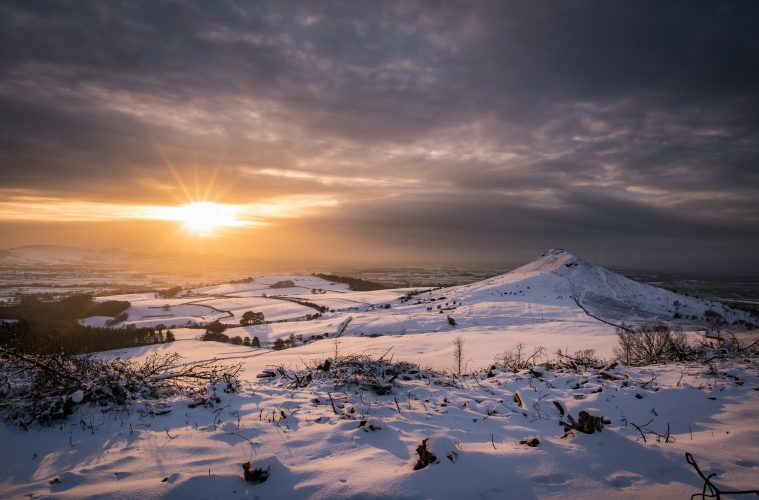 The great thing about living in the UK is that hiking is a year-round activity, and with a bit of decent kit and a nice warm coat, there’s nothing stopping you from getting out and exploring some of the best UK walking routes this winter. 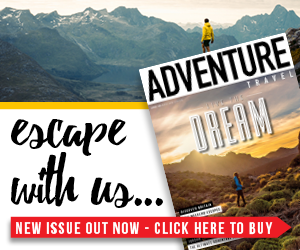 Your old favourites can look even more stunning during the colder months, with pretty, frozen lakes and mysterious, low-lying mist all playing a part in the scenery. We got together with outdoor brand Regatta to find you the best UK walking routes to tackle this winter. If you are heading out on a winter walk, you’ll need a good quality insulated jacket to keep you warm. Your flimsy waterproof or summer mid-layer won’t cut the mustard here, the best thing is to invest in an insulated jacket that is versatile enough to accompany you on any number of winter adventures. 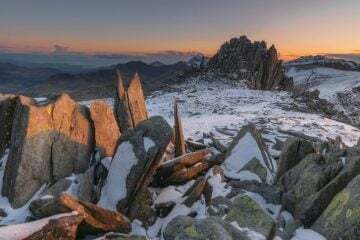 Regatta has a fantastic range for both men and women, at extremely reasonable prices, so you needn’t end up shivering as you enjoy a winter wonderland on these fantastic UK walking routes. 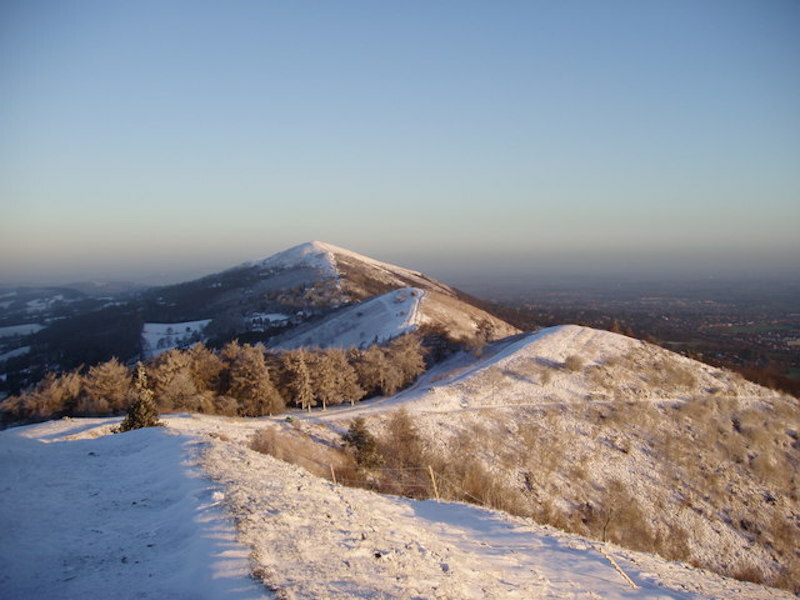 On a clear winter’s day, there is nothing quite as satisfying as reaching the summit of the Worcestershire Beacon, in the Malvern Hills, and surveying the spectacular views over the Severn Valley, Cotswolds and beyond. 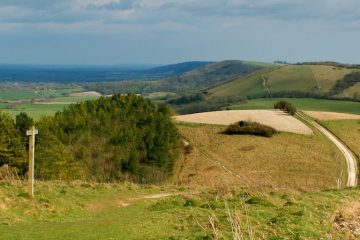 The walk begins in Upper Wyche in the village centre, with clearly marked paths up to the top of the Beacon where you’ll find naked trees dusted prettily with frost and rolling countryside as far as the eye can see. Continue north from the summit to reach North Hill and then descend north-east to re-join the tarmacked path back into the village, where a warm hot chocolate awaits. There are many walking opportunities along the immense 84-mile long-distance footpath which accompanies our treasured Roman monument and World Heritage Site, Hadrian’s Wall. 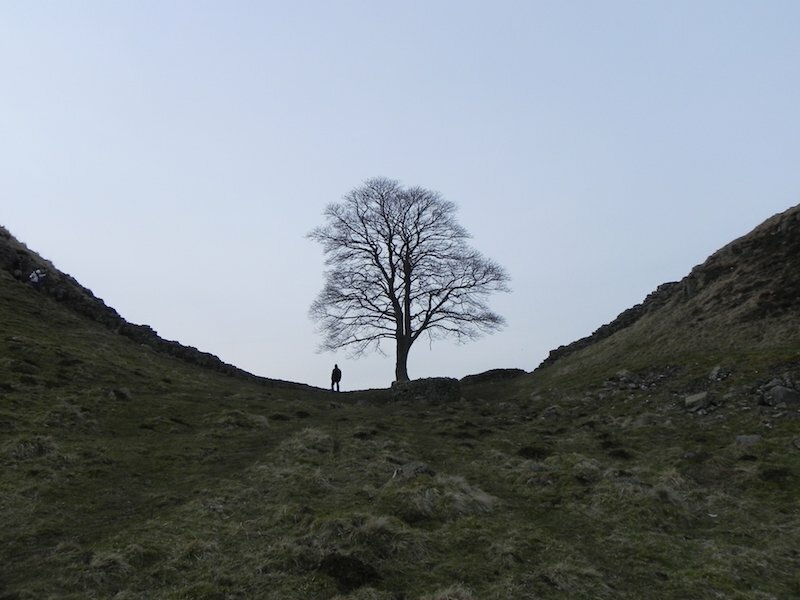 On a chilly day, wrap up warm and tackle the section between Sycamore Gap, where you’ll find the tallest remaining section of the wall, up to Housesteads Roman Fort, where you can explore the most complete Roman fort in Britain. It’s a great day out for all the family, with lots of activities for kids and regular interactive events happening at the fort. Calling all Lord of the Rings fans, this one’s for you! This circular route begins and ends in the village of Hurst Green, near Preston. It’s thought that J.R.R. 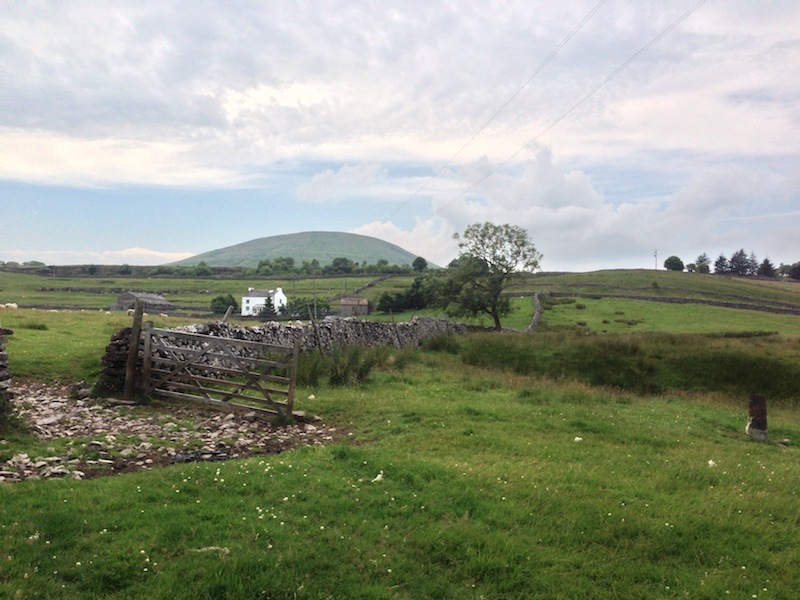 Tolkein loved Ribble Valley and used some of the landscapes in the area as inspiration for his famous novels. Renowned for his love of nature, Tolkein would often take a ramble around the beautiful wooded countryside near Stonyhurst College, where he regularly stayed in a guest house. Follow in the famous author’s footsteps to admire the atmospheric scenery on a frosty day. 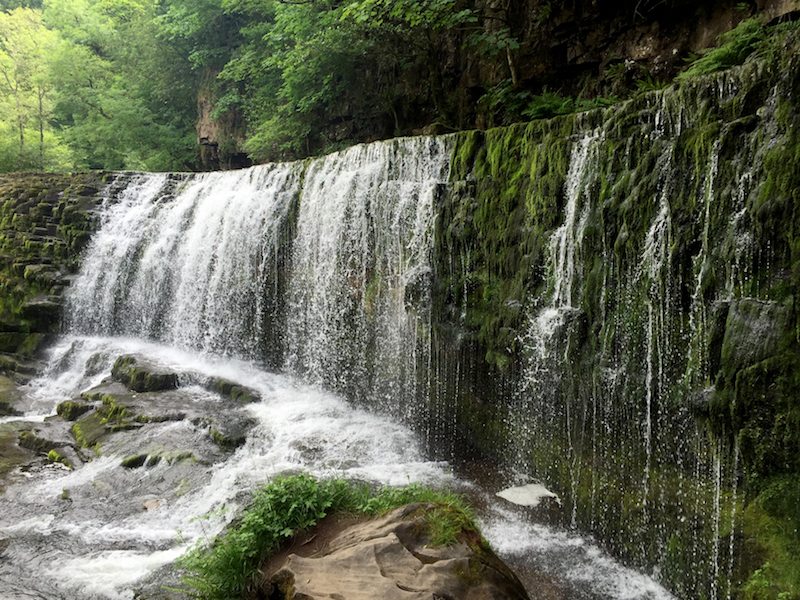 Waterfall country in the Brecon Beacons is renowned for its sensational walks, and this excellent linear route is no exception. You’ll begin at Cwm Porth car park and head along the River Mellte, deep into the heart of the region. It’s a great route for all seasons, but particularly in autumn and winter, where the falls are rushing with extra vigour, or suspended in a decorative display of ice. Check out the cave at the beginning of the walk, and the path leading behind the final falls, for a unique look at the curtains of rushing water. Head through the spectacular Caledonian Forest to the Iron Bridge on a brisk day and keep a look out for ospreys, capercailles and wild cats in these enchanting woods. The circular walk begins at Rothiemurchus Camp and Caravan Park at Coylumbridge and delves straight into some beautiful mature pinewoods. 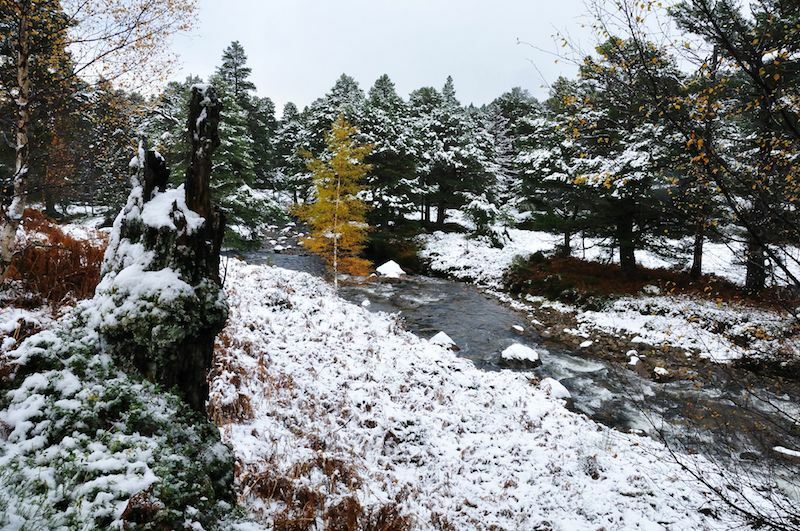 You’ll get excellent views of the looming Cairngorms before and after reaching the Iron Bridge, which is also known as the Cairngorm Club Bridge thanks to the climber’s club who built it in 1912. A great one for a moody day, this walk provides stunning seascapes of the wild and untamed North Sea, as well as opportunities to spot unique migrating birds and, if you’re very lucky, playful grey seals. 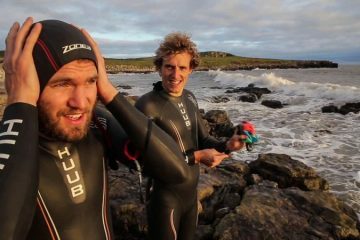 Dolphins and porpoises have even been spotted off the coast of this history-steeped island, so keep your eyes peeled! 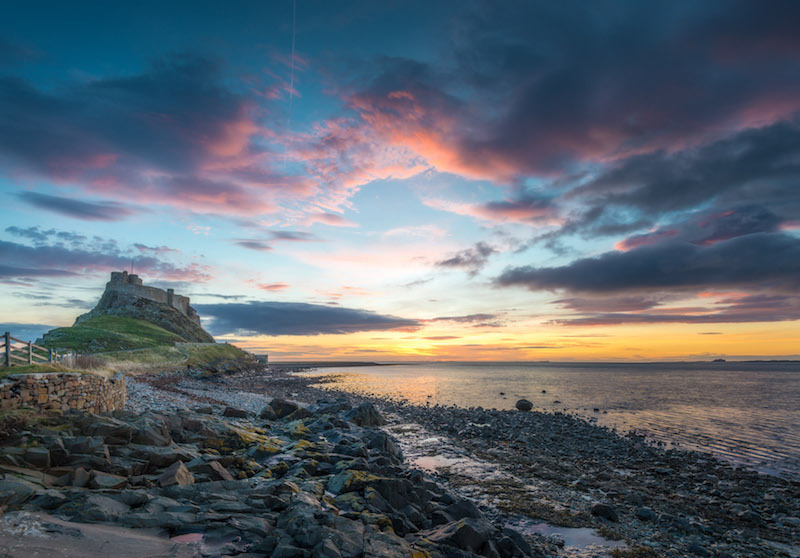 The ruins of the Lindisfarne Priory and Lindisfarne Castle are worth checking out as you head round, before stopping in at one of the island’s charming pubs for a winter warmer. 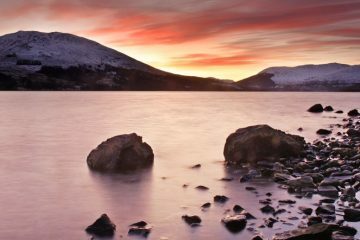 Feeling the chill on one of these UK walking routes? 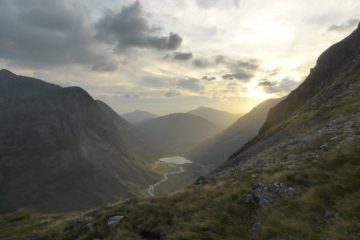 All of the above UK walking routes are suitable for winter, but only if you have the right gear. 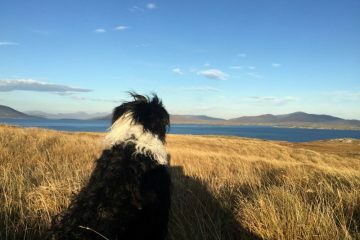 These distances require insulated kit that will keep you warm throughout the whole walk, ensuring you are able to comfortably enjoy the beautiful views and interesting landmarks along the way. Check out Regatta’s excellent range of men’s and women’s insulated jackets, which are all incredibly practical, stylish and affordable, not to mention perfect for a winter’s day walk.